The Samsung Unpacked event had more than just the Samsung Galaxy Note 9 on the menu. Staying true to the promise of introducing a range of Galaxy devices, Samsung announced the Galaxy Watch, which will be coming in both the LTE and non-LTE variants. The 42mm version will be retailing for $329.99 and the 46mm variant will retail for $349.99. It will start selling from 24 August in the US. The LTE variant will be supported by AT&T, Verizon, Sprint and T-Mobile. Pre-orders for the Galaxy Watch will begin on 10 August. Those pre-ordering or ordering the Galaxy Watch before 8 September will also get a free watch band. The Galaxy Watch builds up on the design that we had seen with the Samsung Gear Sport with a similar circular display with a rotating bezel, but has gone with a new branding to tie it in with other Galaxy line of products. It runs on the Tizen OS that has been seen on earlier Gear watches. 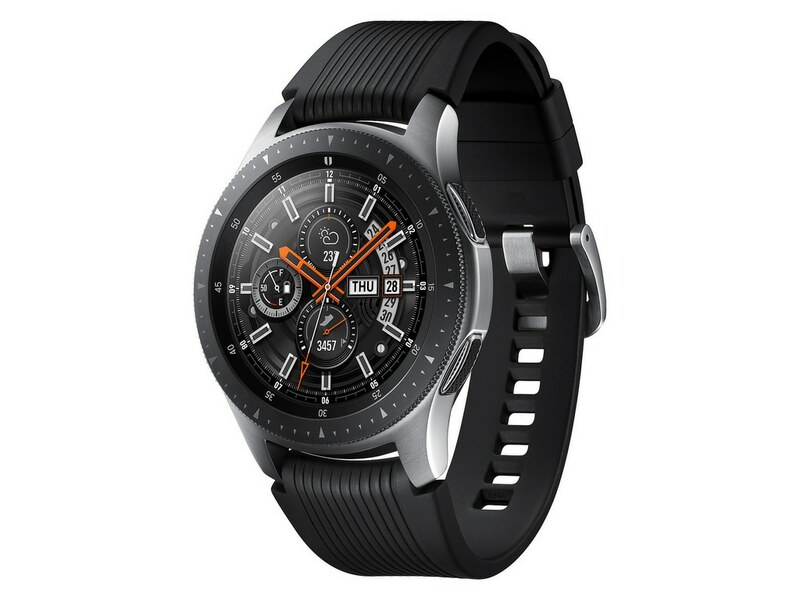 It will go on sale towards the end of August (most likely with the Note 9 on 24 August) and will be coming in two sizes: a 42mm and a 46mm. According to Samsung, the Galaxy Watch is waterproof and can be taken for a swim. It will be supporting waterproofing up to 5 metres. Samsung also made another big claim that the Galaxy Watch battery would last for several days. There were no details about the Galaxy Watch's battery capacity announced, so this claim has to be taken with a pinch of salt, unless we actually try out the Watch for ourselves. 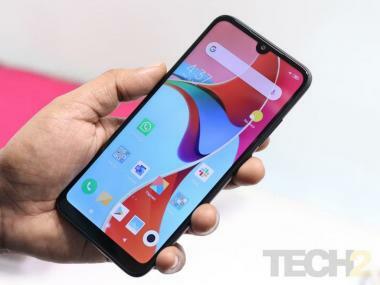 The display is AMOLED and is protected by Gorilla DX+ Glass. In terms of fitness, Samsung has ensured that the Galaxy Watch can recognise up to six most common exercises, in addition to over 30 other workouts. Sleep tracking is also supported by the Galaxy Watch and its companion app on the Samsung device can give you a complete report of your quality of sleep. The heart rate monitor on the Galaxy Watch will determine a baseline heart rate for every user and if there are any discrepancies in that, then the user will be notified to relax, by doing some breathing exercises. The Watch will also connect to your calendar and has a feature called 'Daily Briefing' which will give you a glance of how your day will be like, at a set time every day. The India launch details of the Galaxy Watch are not yet known.